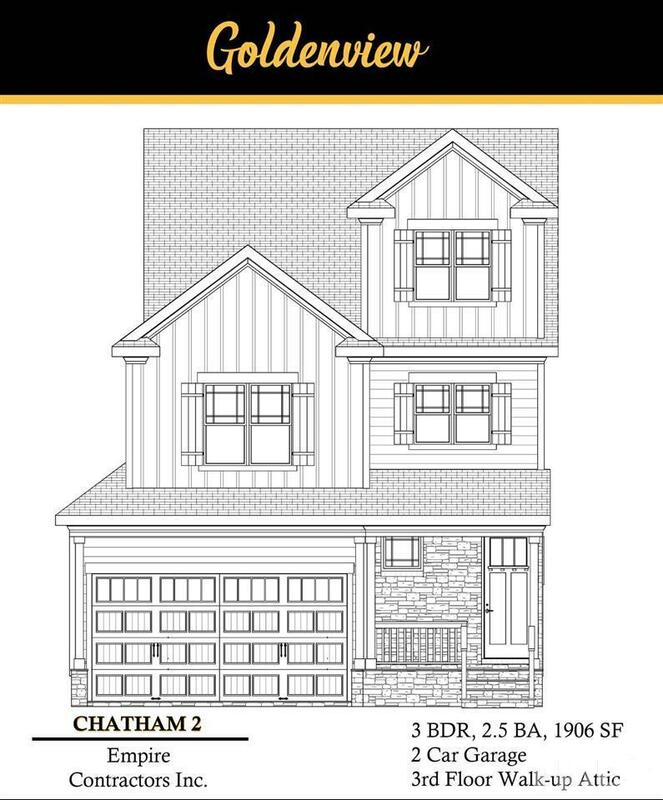 Presale - Chatham 2B model - to be completed February 2019. Open floorplan, 2 car garage, gourmet kitchen with granite, island, ss appliances, gas range. Large master bedroom with dual vanities, large glass enclosed shower, walk-in closet. Generous secondary bedrooms. Unfinished third floor walk-up attic. Close to downtown Apex, convenient to US 1/64/540. Wake County schools.